Artist Ilanit Shamia has incredible Etsy wall art PRINTABLELOVEArt . These designs we have selected are only $5.01 for instant download. 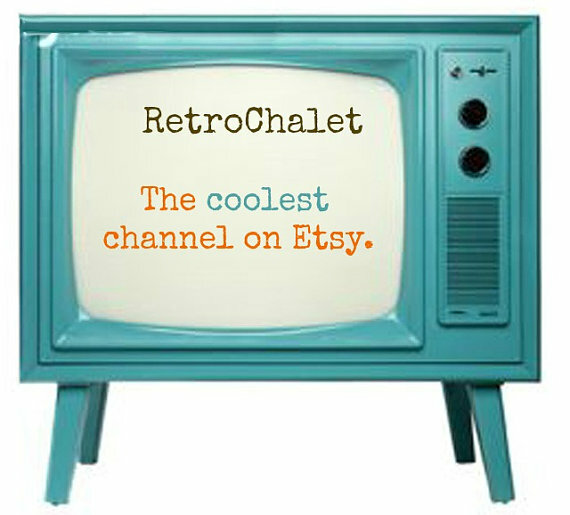 You simply click, pay, print thanks to Etsy’s instant download system. 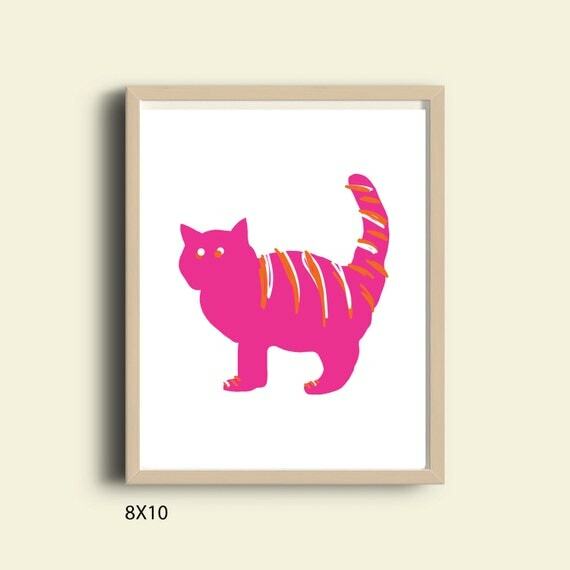 Here we have featured our favorite PINK wall art designs available from her shop. 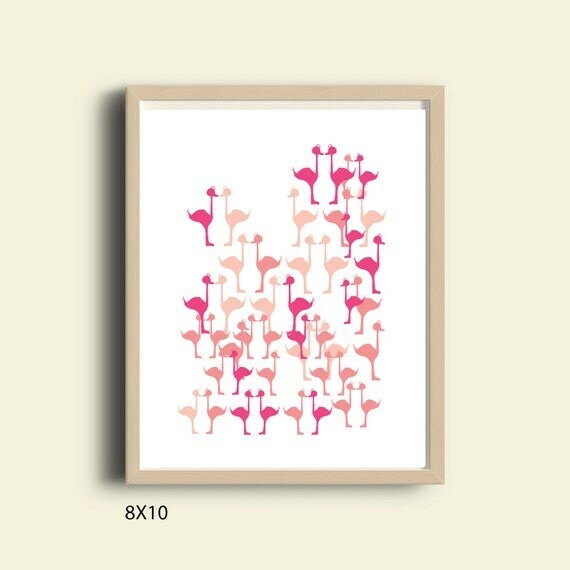 Pink Flamingo is lovely at $5.01 instant downloadable wall art here. Ilanit is an artist from Tel Aviv who creates whimsical designs with a modern flair. She attended art college in Tel Aviv and has her work featured in art collections. She spent three years writing a style column for a newspaper. Now her work is available to the USA and abroad with the click of a button! 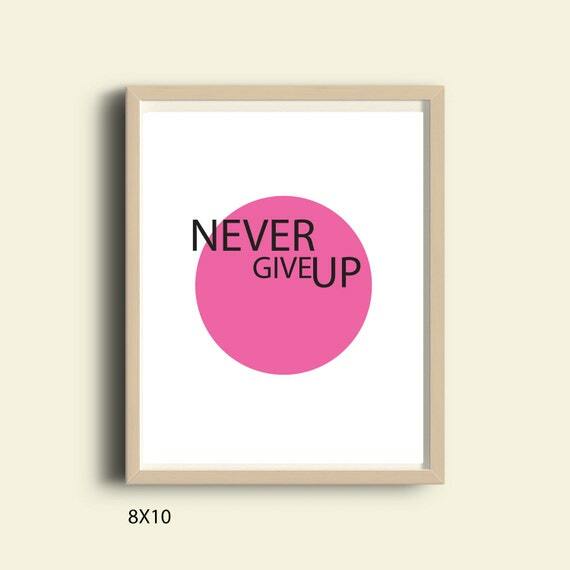 Printable Inspirational Wall Art by Printable Love Art on Etsy.